Built upon generations of experience and a propensity for “polished, profes- sional execution,” LMA Group has steadily grown into its niche over the last 22 years. The company, under the watchful, critical eye of Lee Manners, has developed into a complete, full-service general contracting and construction man- agement company. 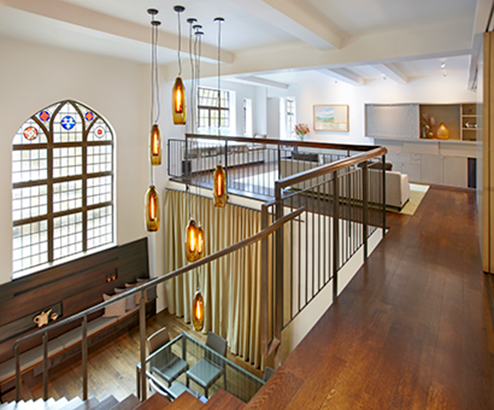 Projects range from partial to complete gut renovations, while maintaining a proclivity for restoring and maintaining brownstone and landmark buildings. Patrons are quick to note Manners’ “keen sense of aesthetics and detail,” a product of his degrees in Architecture and Interior Design, from Columbia and Ohio University respectively, and over 45 years of industry experience. With more than five projects operating simultaneously, Manners is said to be a “maestro” when it comes to conducting his “accommodating and experienced’ staff of fifteen. In addition to project managers, site managers and tradesmen, the firm maintains a cabinet and millwork shop, which cuts down on the need for subcontractors and “keeps projects running smoothly.” LMA also features an Estate Management division, which extends their “four-star quality and service” to smaller, less involved projects. Jobs typically range from $500,000 to $10 million, and given the level of quality provided, clients comment that LMA is well worth the money.